Tělo, krk, hmatník z umělé hmoty. 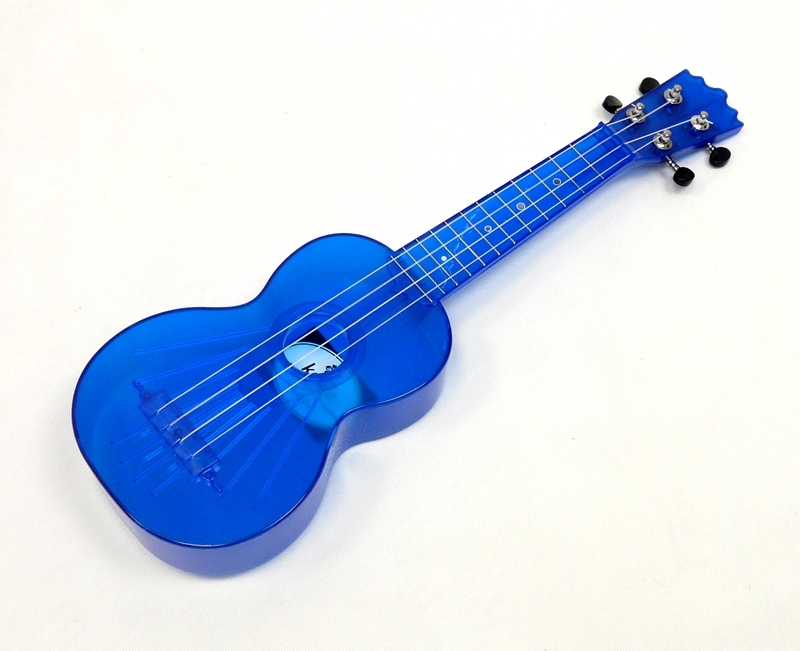 Soprano ukulele ze zformovaní umělé hmoty (Kromě ladící machaniky), ukulele do vody, na pláž, lehké, silné a unikátní. Neříkal bych že je to seriozní nástroj, ale je mám rád. 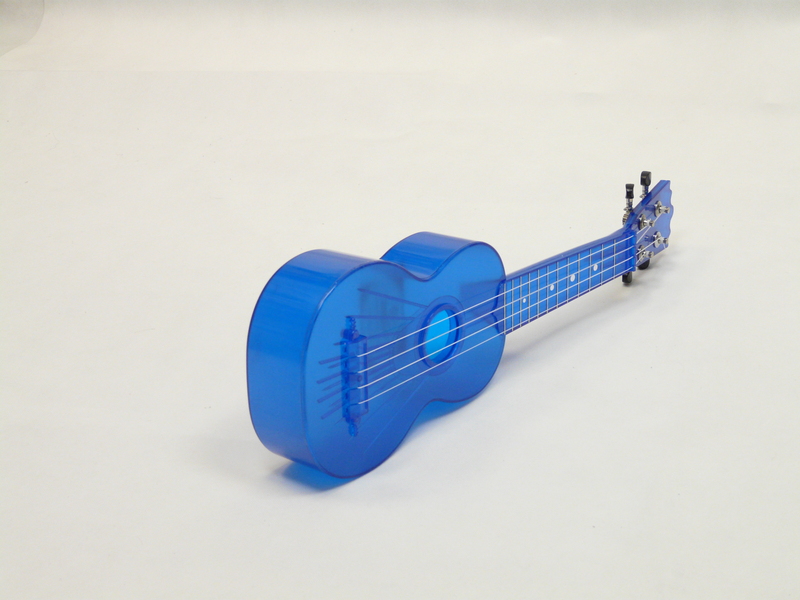 A robust outdoor ukulele made of plastic. 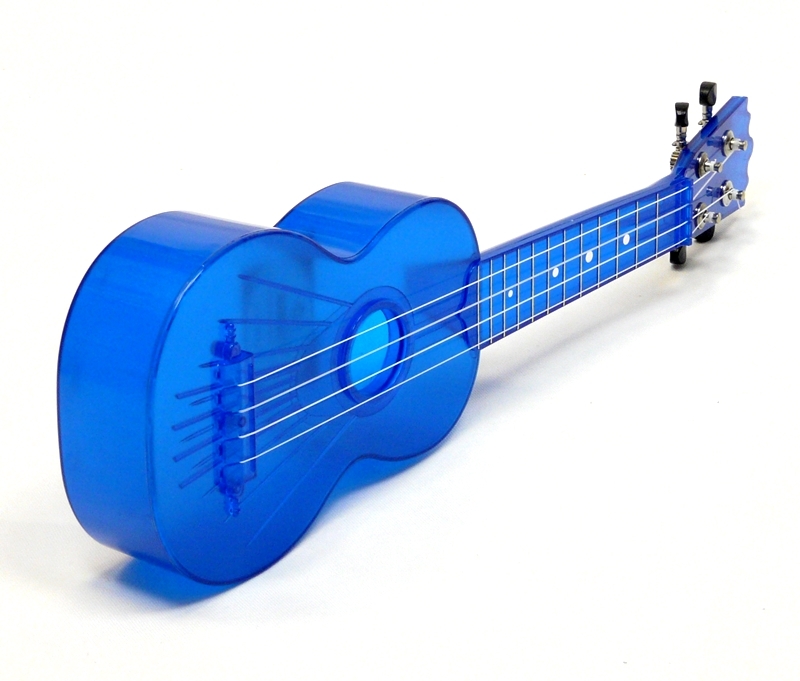 A fun ukulele for young and old. 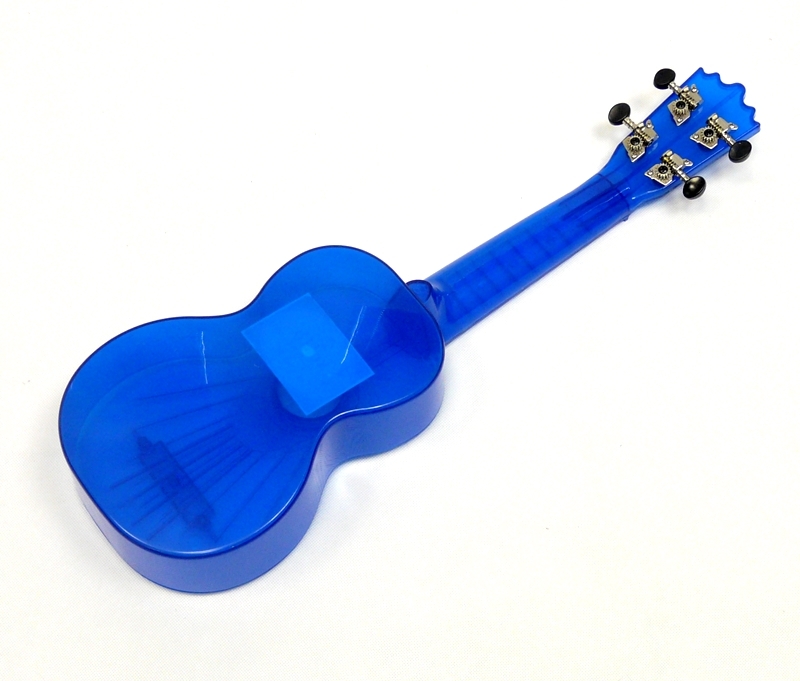 A few drops of water won't hurt this little instrument. 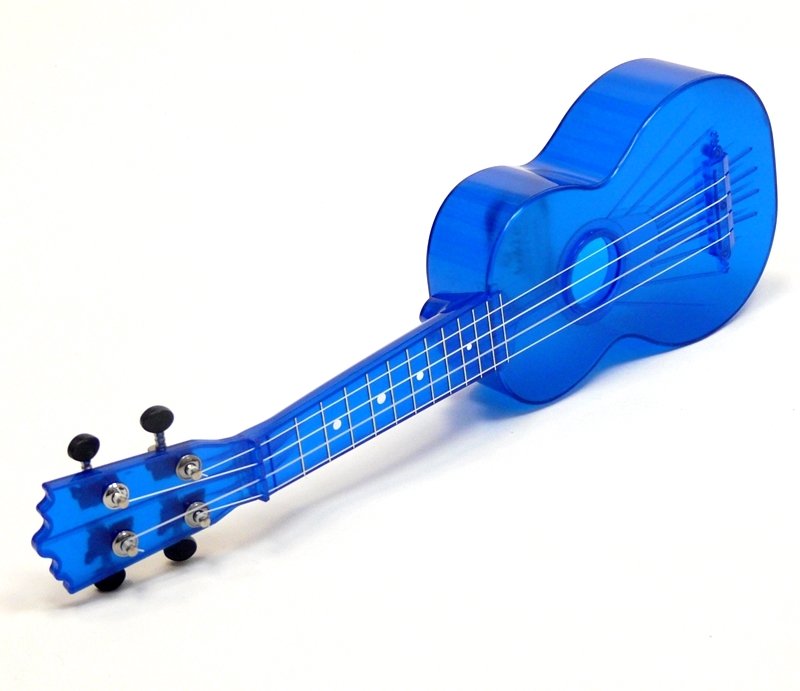 You don't have to worry, if you take this ukulele to the beach, because it has a very reasonable price, but an amazing sound. 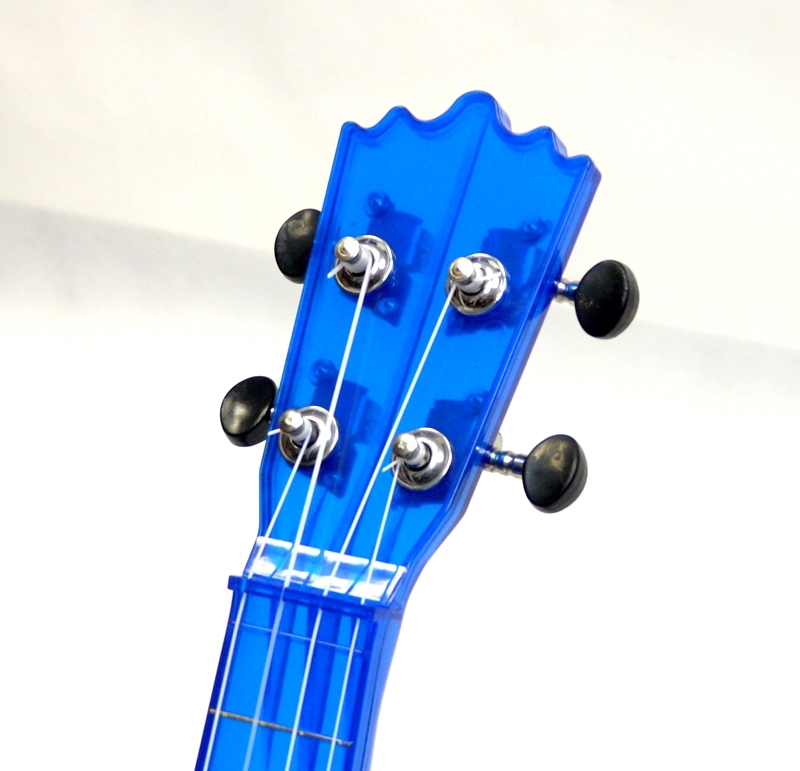 Body, neck, fingerboard and even the fretwires are made of plastic. Only the gear of the tuners is made of metal. 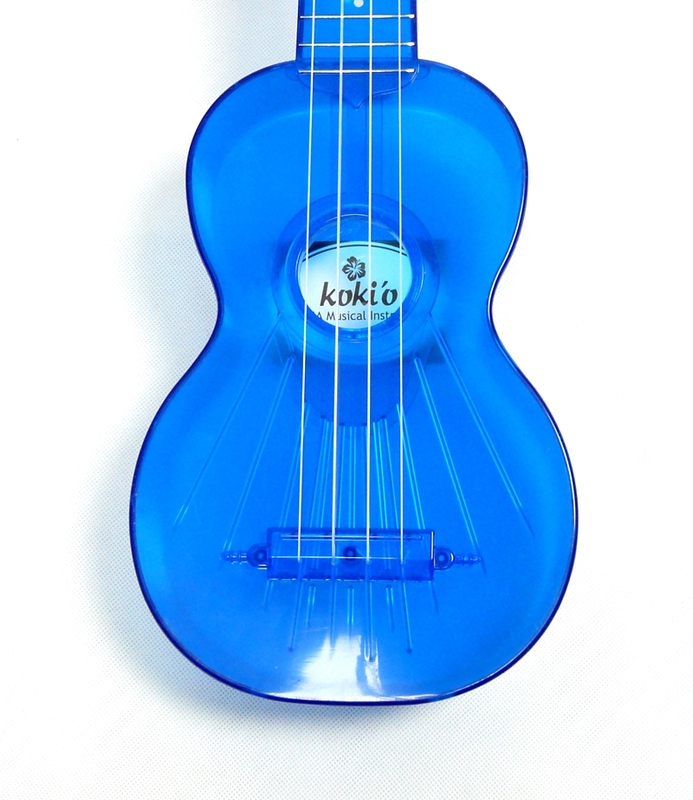 All plastic ukulele from the RISA brand, this uke has a classic shape, 12 frets and a transparent orange finish. One of these ukes belongs in all collections.